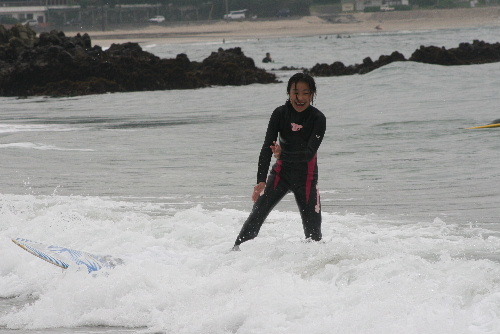 13th and 14th of June 2009. Wonderful surf class by Suzuki-sensei in Iritahama beach. 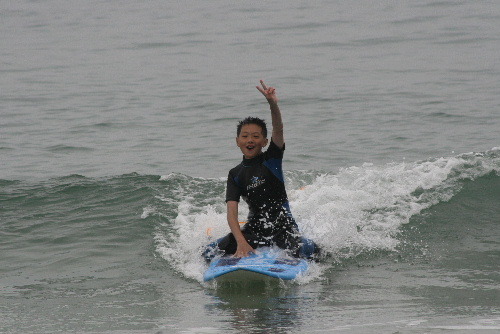 We enjoyed it very much and need to practice more now. 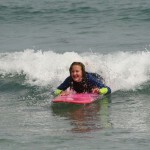 Looking forward to going again! 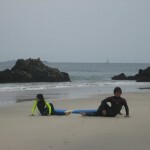 Valentine (11 year old) and Ferdinand (12 year old) from France. 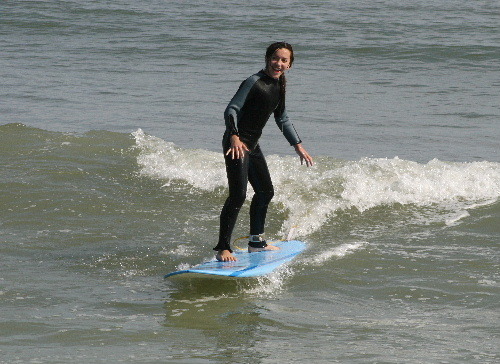 I like real surf lessons so much because i got stand up on the board in less that 15 minutes! 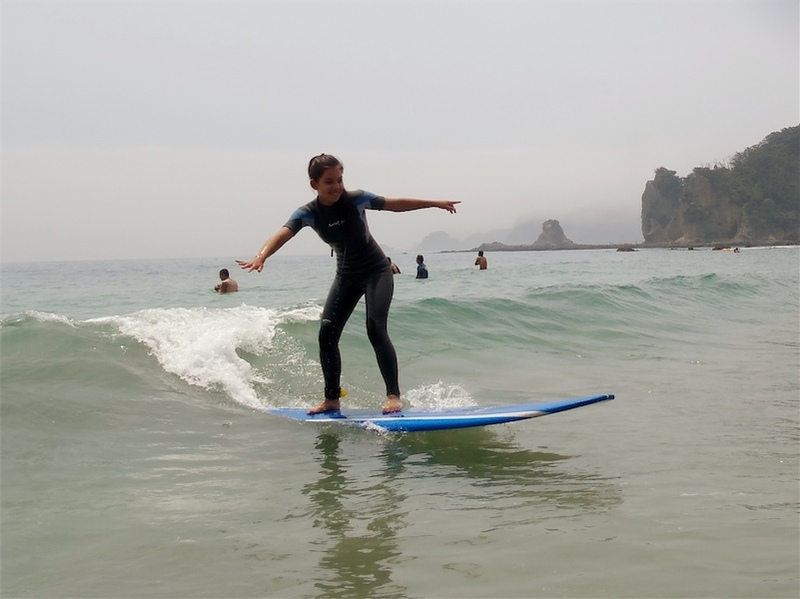 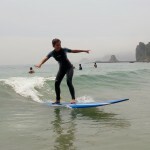 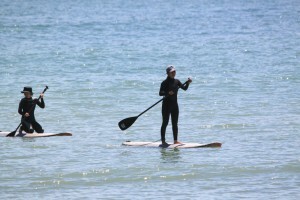 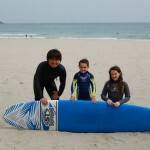 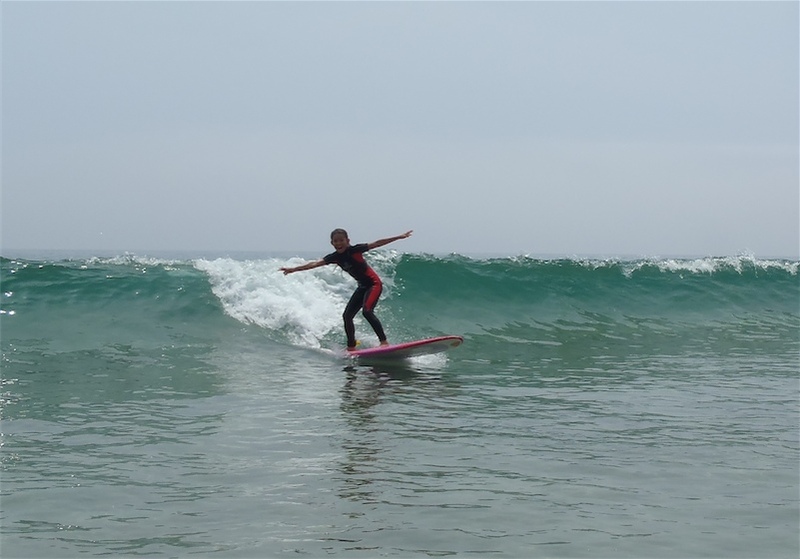 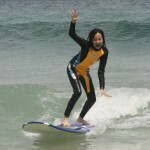 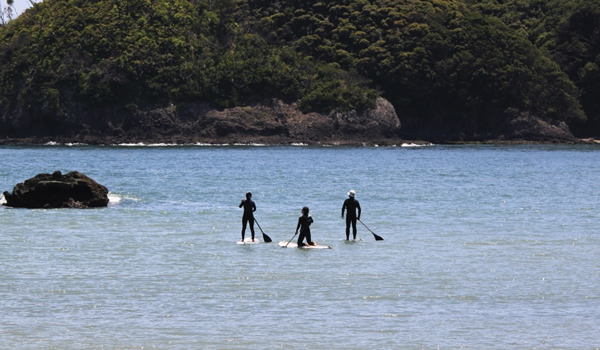 I went to Shimoda last weekend and I had my first surf lesson with real surf. 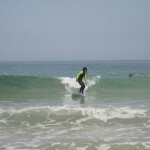 I did 1 hour and a half for 2 days and I really enjoyed it. 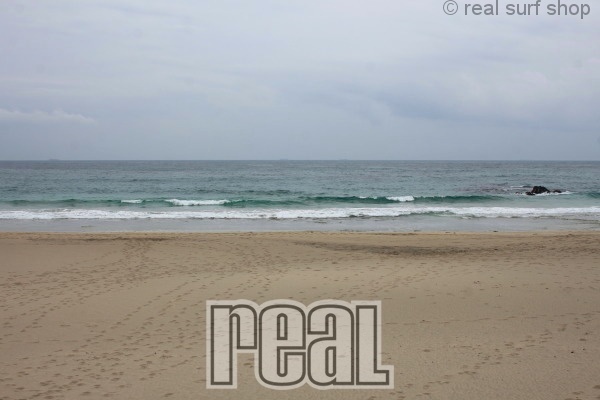 The teacher from Real Surf made me feel comfortable and was really patient with me. I tried a lot of times to look for surfing lessons, but nobody spoke English, my teacher spoke English very well and it wasn’t hard for me to understand. I learned tons of things in just 2 days!! 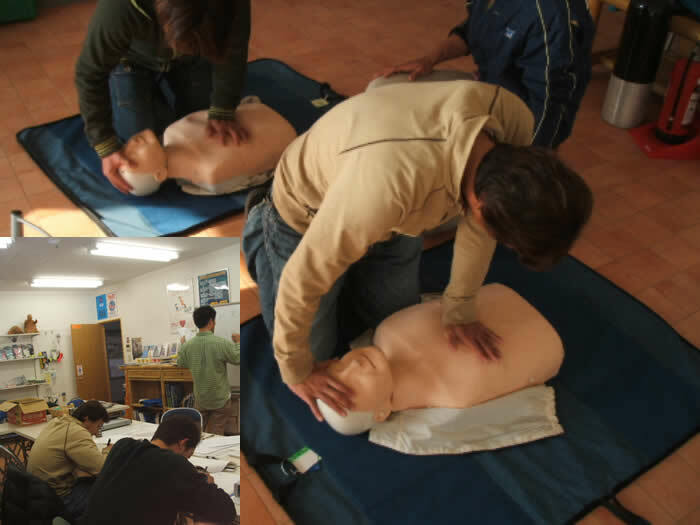 The way they teach is really awesome, because i wasn’t bored and I never wanted to stop. 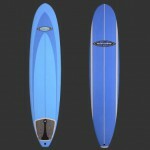 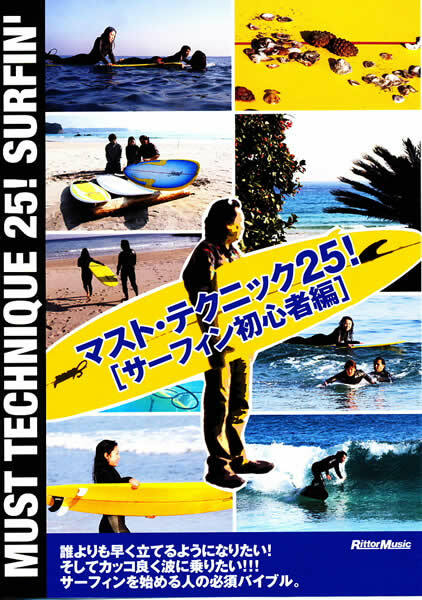 Real Surf is the best place to learn surfing!! 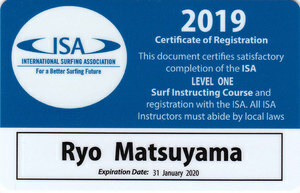 Thank You soooooo much for teaching me!! 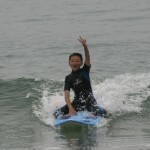 I really hope I can come back! 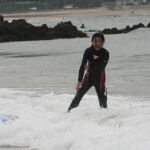 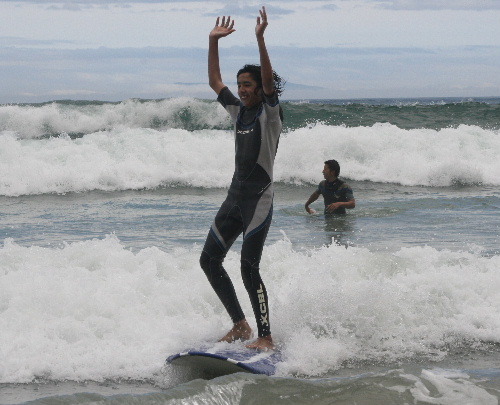 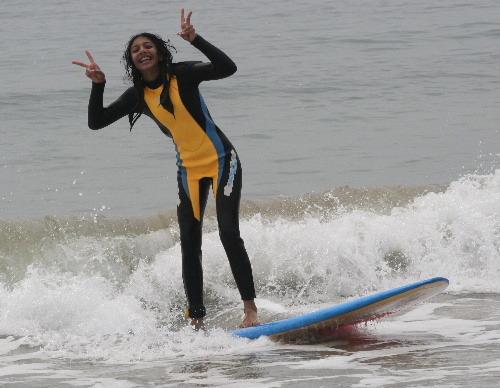 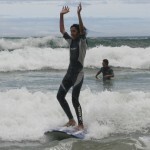 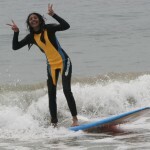 I loved the surfing, it was really fun. 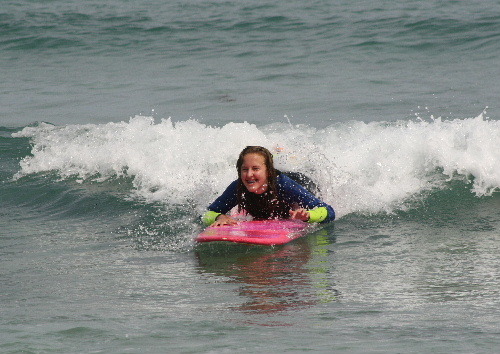 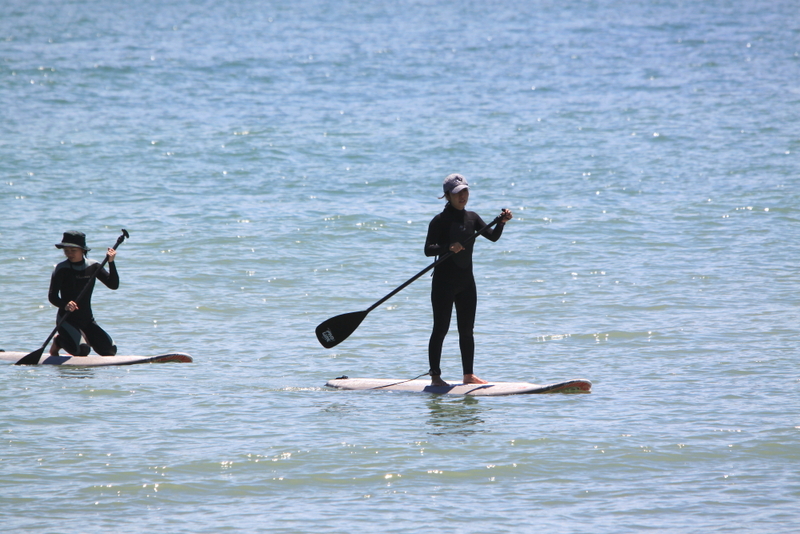 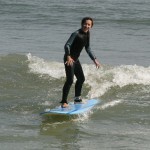 It was my first time and in one lesson I learnt how to get on the board and ride a wave really easily. My teacher, Suzuki san was very kind and managed to teach me even though I do not speak much Japanese. 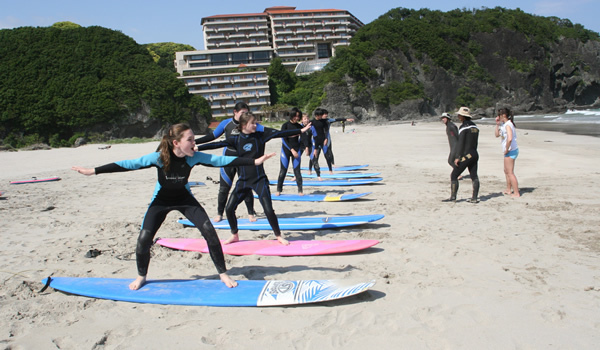 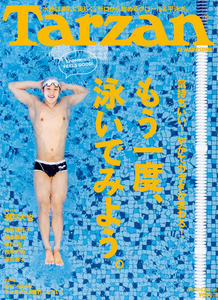 This is a fun thing to do in Shimoda. 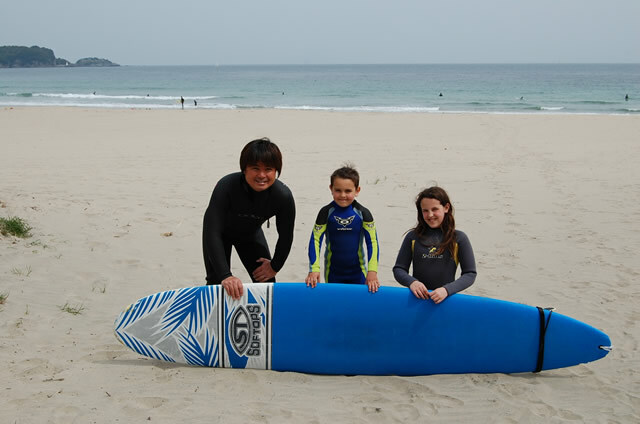 First we learnt on the sand how to get up on a board and then we tried in the sea. 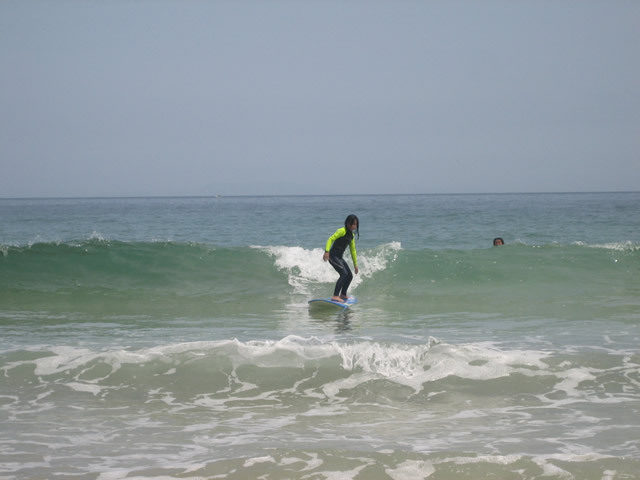 I stood up on my first lesson and I want to go again. 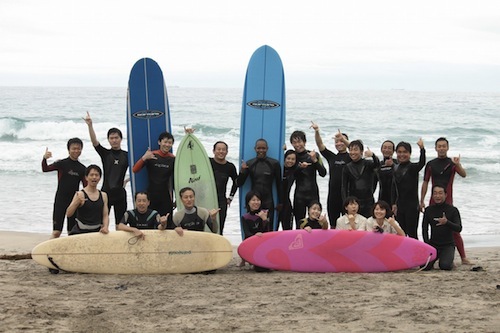 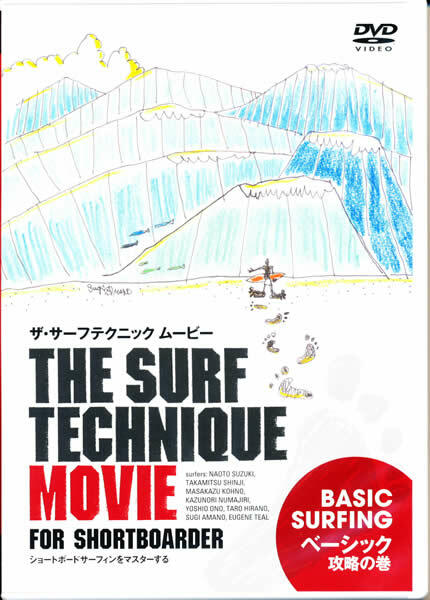 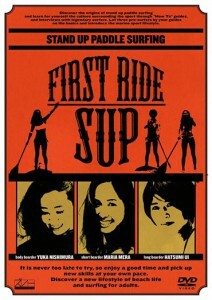 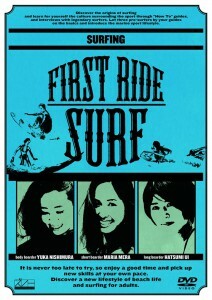 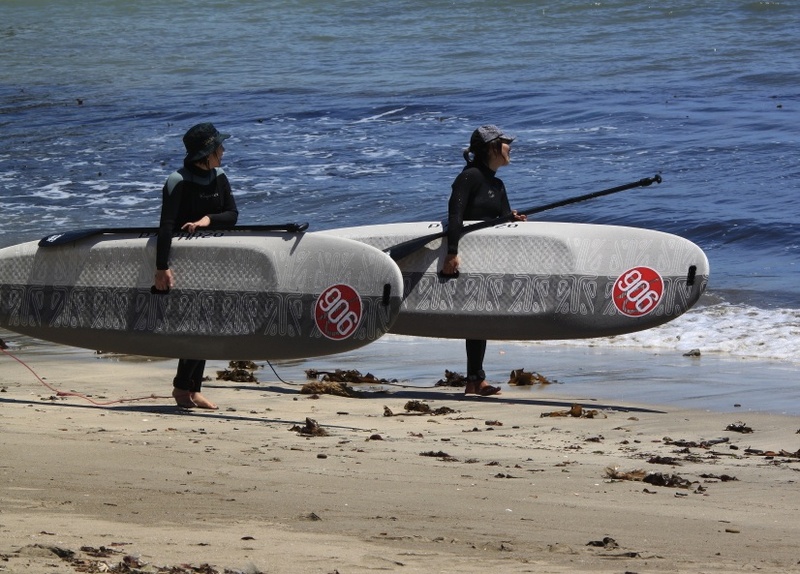 “Suzuki-san from the Surf shop Real has helped me and 7 of my friends learn to surf in Japan. Suzuki-san is the only English speaking instructor we could find in the Izu area – he helped with boards, wet suits (he has large sized wet suits) and lessons. 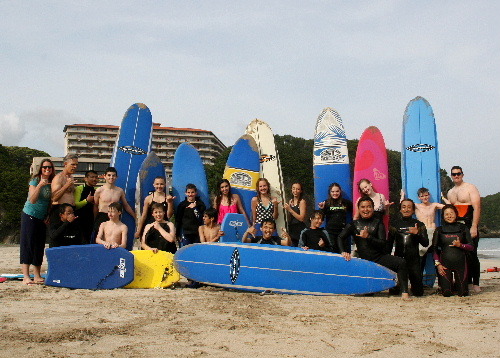 Everyone was surfing by the end of our 1.5 hours lesson! 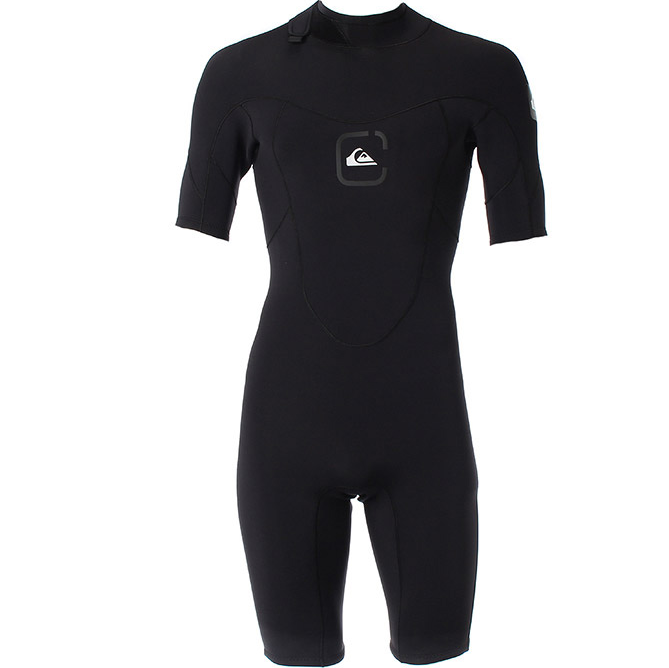 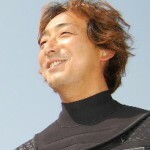 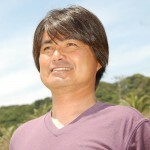 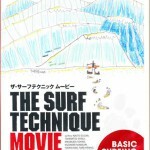 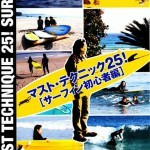 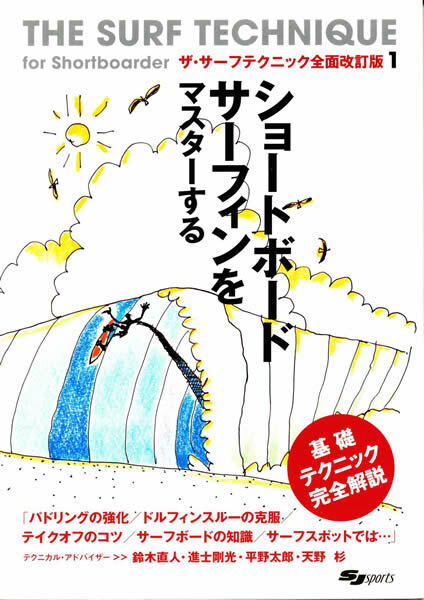 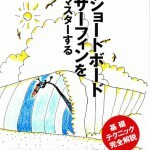 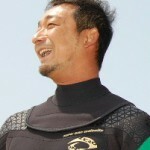 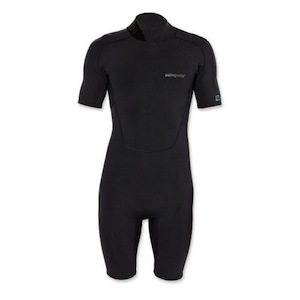 I would highly recommend learning to surf with Suzuki-san from the Surf Shop Real”. 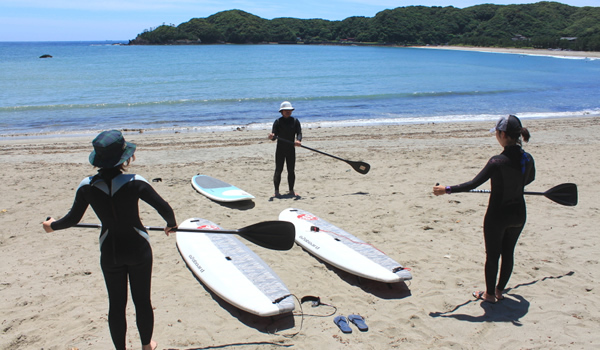 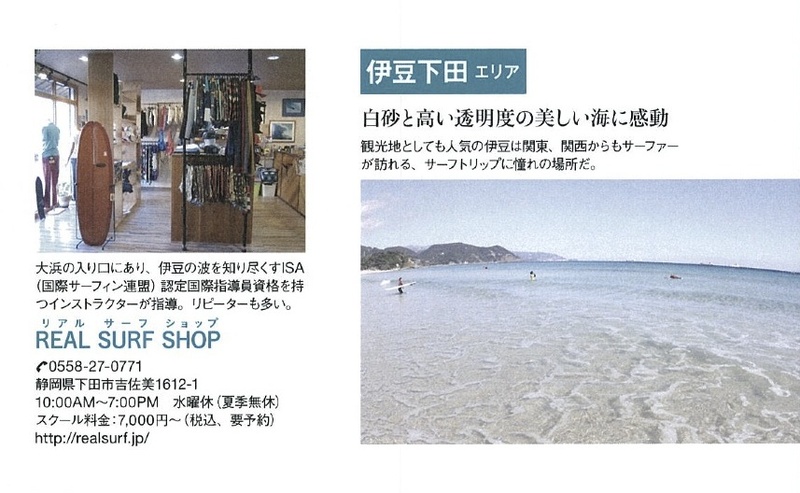 “Iritahama is the best beach, it’s clean, not so crowded and has white sand. 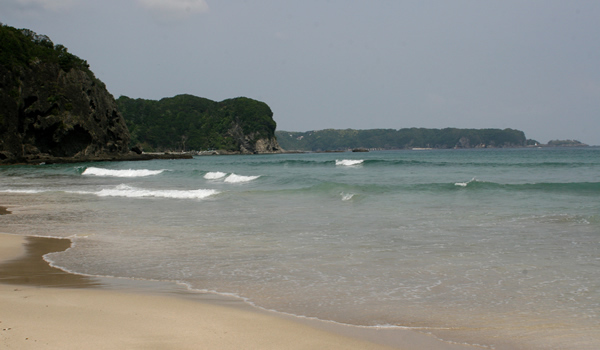 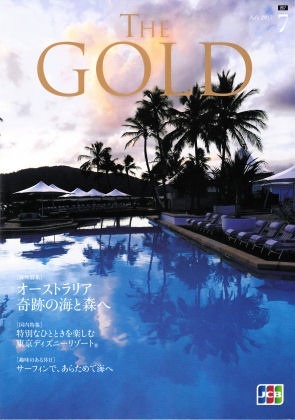 It takes only 2.5 hours to get to the beach from Tokyo – I think it’s the best beach in Japan”.